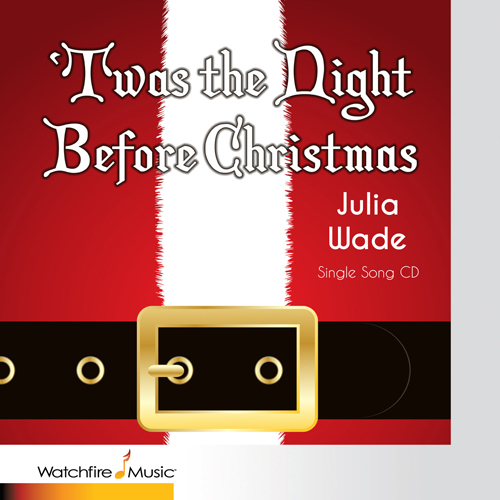 “Twas the Night Before Christmas” is a faithful musical setting of the original text. This is a very special version because every word is sung. Nothing is spoken! Composer Brad Ross has done a masterful setting that will set your heart singing! Produced by Peter Link, Vocals by Julia Wade, Orchestrated by Robert Elhai. ”Now Dasher! now, Dancer! now, Prancer and Vixen!